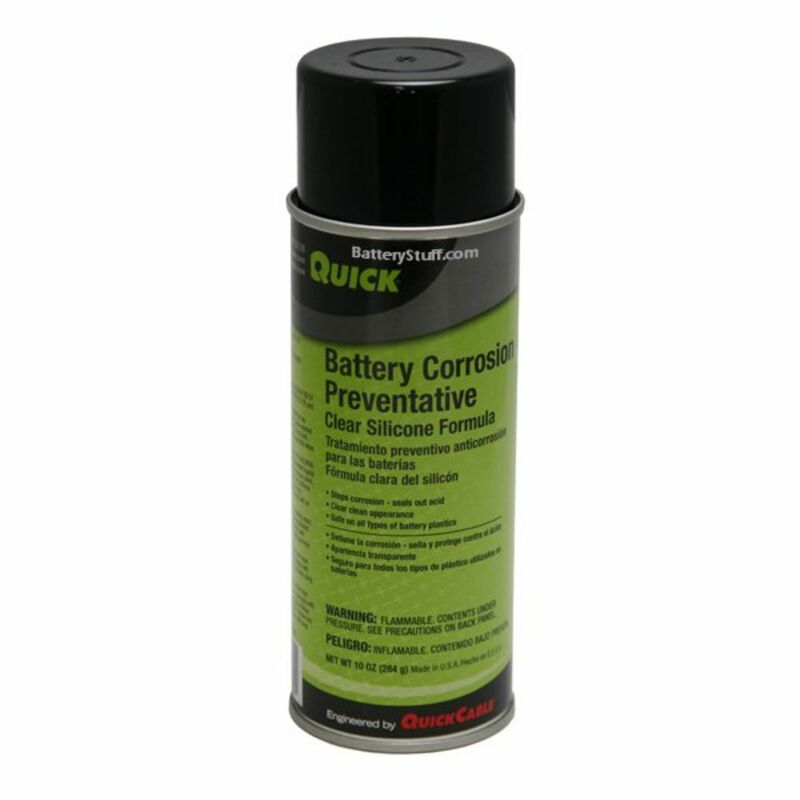 Battery Corrosion Prevention protects and seals your battery terminal connectors against harmful corrosion caused by weather, exposure, and harmful gasses. Comes in a convenient sized 10 oz aerosol can. Do you own the bcp-10? Please, tell us what you think about it. It helps us provide you with better products. Please note that it may take up to 72 hours for your review to appear.